Asked to comment on IMF’s report calling the Greek debt “extremely non sustainable,” Breidthardt said that “the European Commission welcomes the short-term measures” adopted by ESM. 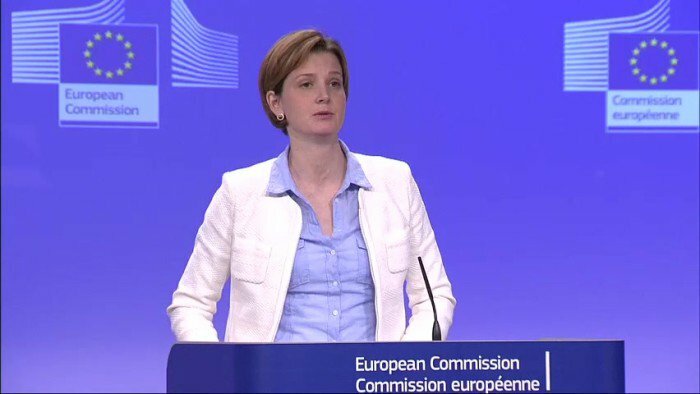 “Europe has committed to support Greece with additional measures after the end of the programme if necessary and on the condition that Greece has implemented all the reforms,” she stressed. European Commission’s representative underlined that Greece and Europe have agreed on an “ambitious” and “credible” reform agenda as well as on a respective fiscal course during the programme. Concluding, Breidthardt reiterated ESM’s view that there is no reason for scaremongering over the condition or the debt in Greece.